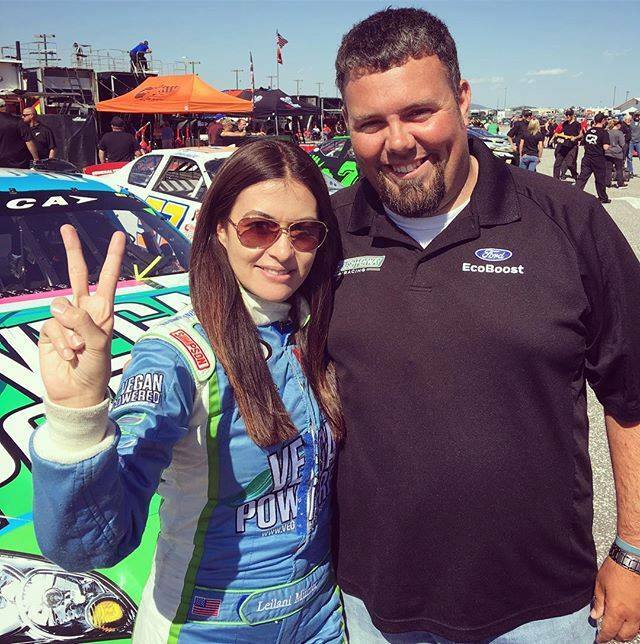 A few weeks ago I got a chance to hang out with Leilani Münter, a ‘vegan hippie chick with a race car.’ If you think that sounds like a unique tagline, you’ve not heard the half of it! 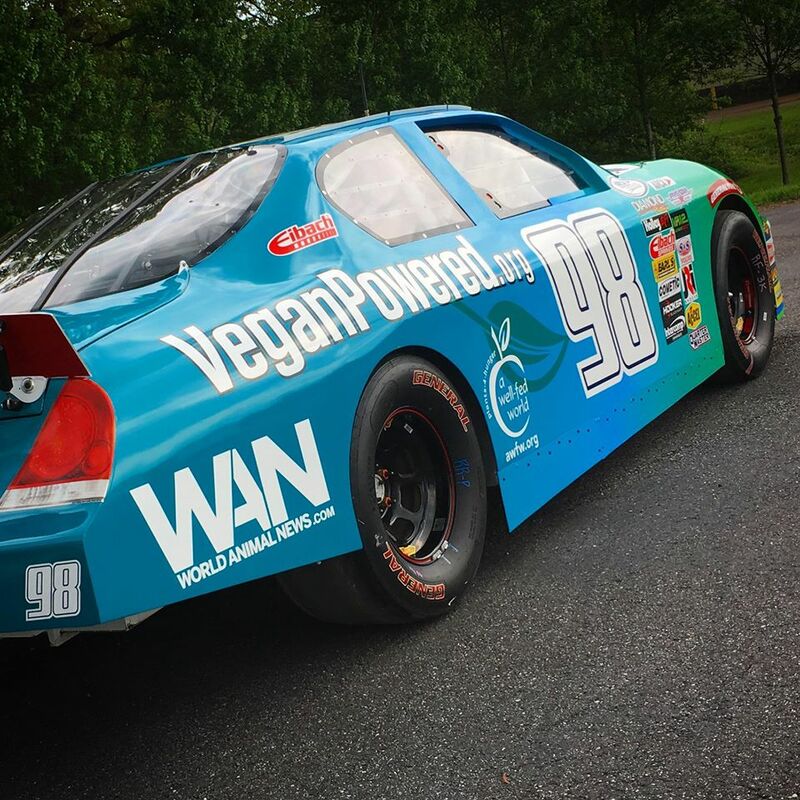 Münter is a professional race car driver that brings her passion for veganism, electric vehicles, solar energy, and conservation to a huge audience – many of whom might be unfamiliar with these progressive ideals. Not only does she inspire other ‘hippie chicks’ like me, but she has the potential to bridge the gap between gearheads and greenies, and bring the sustainability conversation to new audiences. And this, I think, makes her one of the most important activists of our time. 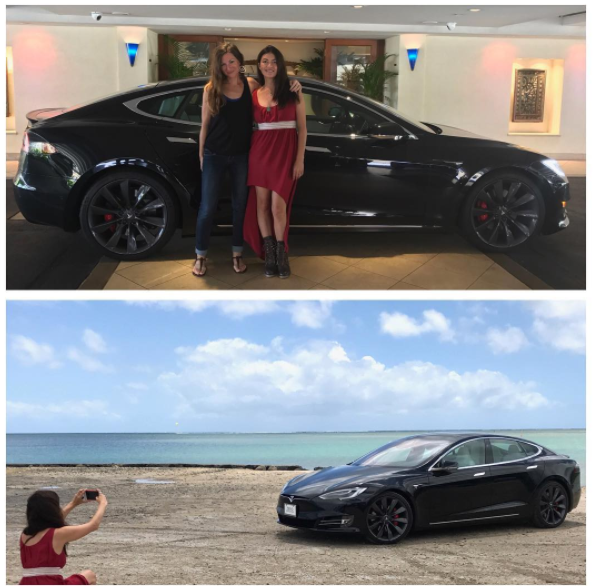 Some quick pictures of Leilani and me from our interview and her Tesla photoshoot, on her Instagram. I sat down with Münter a few weeks ago when she was in town for the second annual Veg-Fest Oahu, where Münter was one of the keynote speakers. I met her at her hotel, and immediately she ask if I wanted to go for a ride in her Tesla. It’s not everyday you get to ride in one of the world’s best cars with a professional race car driver – surely one of the highlights of my blogging life thus far. In addition to the Honolulu event, she has been busy making her way around the continent speaking at Veg-Festivals and other events. After leaving Oahu she was headed to the Winnpeg Veg-Fest, then to The Global People’s Summit at the UN, and will speak at the Twin Cities Veg-fest in November. Despite reaching audiences around the country, she does some of her most important work (and can make the most impact) at the race track. Münter says that introducing race fans to vegan food is where she feels she can make the most difference. 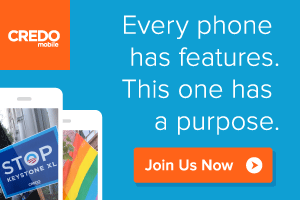 She previously raced a car focused on clean energy, to bring awareness to clean energy action and policy. But last year she debuted her Vegan Power car, and she loves being able to share her message this way with race fans and with the world. And the car comes as a package deal: wherever Münter is racing her vegan car, there is also vegan food. She says this approach is really important – meeting people where they are at and introducing them to foods they’ve never tried. She and her crew gave out 15,000 samples of vegan meat to race fans at Talledega and Daytona. For those of you not into racing, these are two of the biggest races of the year, reaching hundreds of thousands of fans live and televised. At Talledega she had some excellent help, too. David Carter, The 300 Pound Vegan, and Robert Cheeke, a vegan body builder, were there to show off delicious vegan foods, like meatballs in marinara sauce, chicken tenders, and buffalo chicken wings. In the video below, you can see more about how these activists shared food and conversation with thousands of fans. 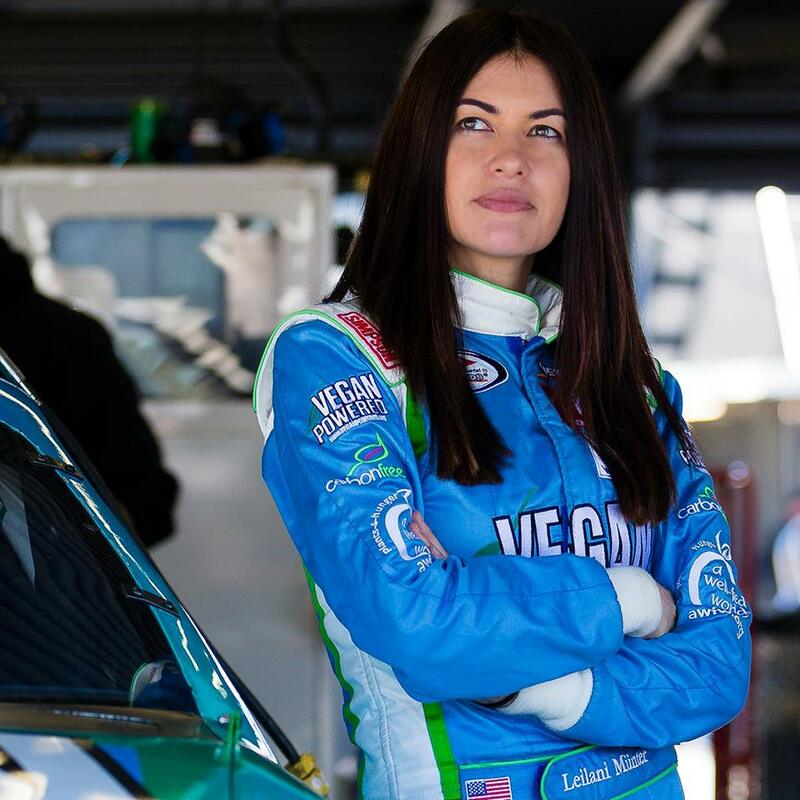 Vegan Powered Food Giveaway at Daytona and Talladega from Leilani Münter on Vimeo. 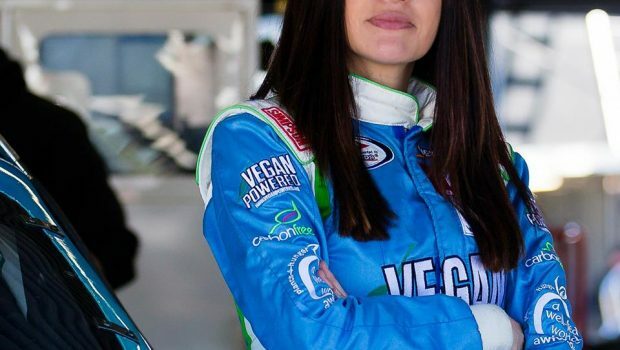 Her goal is to show her team and her fans and her racing crew that not only is being vegan better for their bodies and the planet, it’s easy and delicious. After being rained out at one of the races, she ran off to buy her crew dozens of chicken wings from Yardhouse, which serves a huge amount of vegan options at their restaurants nationwide. And guess what? The chicken wings quickly disappeared after they were delivered! She’s also surprised her racing team crew chief with bags of awesome vegan groceries to show him that he could still have chicken tenders, ground meatless for tacos, ice cream sandwiches for his kids, and so many more delicious things. 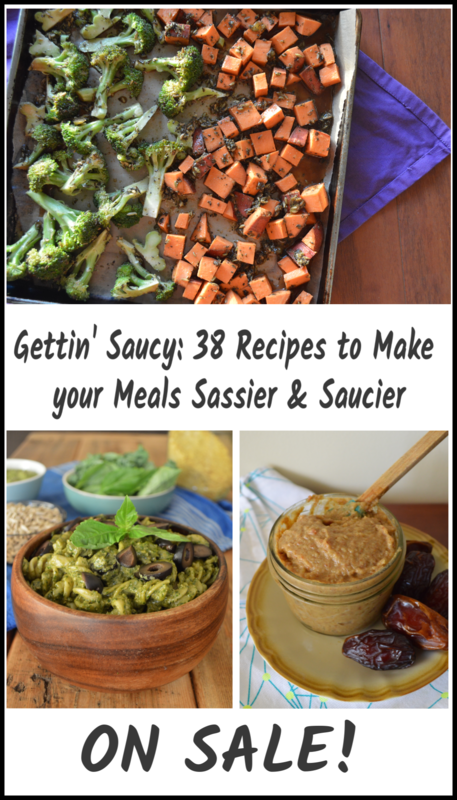 She says her goal is to bring these foods to people that might not know how easy it is – and to show people you don’t have to eat kale salad everyday. For Münter, being vegan is primarily about the animals and not about health. But after years of trying to convince friends via the animal rights angle, she realized this message didn’t resonate with everyone. For some, it’s about animals, but she found that on the track, it’s the health argument that has the most impact on the race fans. 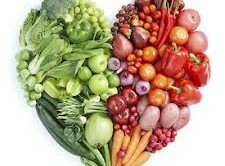 I was surprised by this, but she explained that many race fans (like most Americans), are suffering from heart disease, diabetes, and other lifestyle diseases, so the idea that they could have their favorite foods and be healthier was a big win. This is Freddie, Münter’s spotter: the eyes in the sky. He spotted her at both Daytona and Talladega. 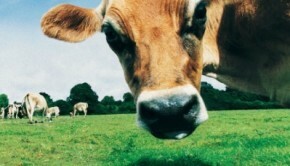 And for those that don’t resonate with health or animal arguments, there is the sustainability argument. 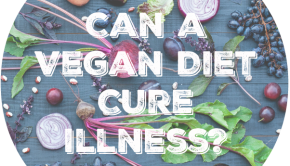 We talked about how there is such an abundance of information out there now showing us that a vegan diet is the best thing we can do for our bodies, our planet, and the animals. 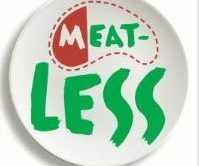 But films like Cowspiracy, Forks Over Knives, and What the Health might turn people away. “People are creatures of habit,” she says, “And they get overwhelmed –they’ve been eating meat and dairy their whole lives. Many are scared of the messages [from films like Conspiracy or Okja] so they purposely avoid these messages. I count it as one of the best perks of my job/craft that I’m able to meet people who are taking their message out in the world and making a huge difference, and am grateful that Leilani was able to sit down and chat. You can learn more about her and her work on Facebook, Instagram and on her website.